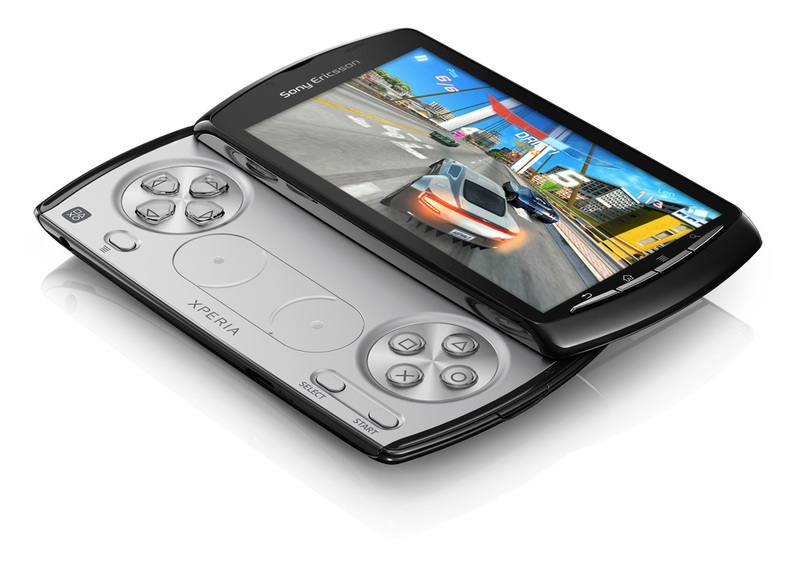 The new creation form Sony Ericsson combines a PlayStation gaming experience with Android smartphone technology. 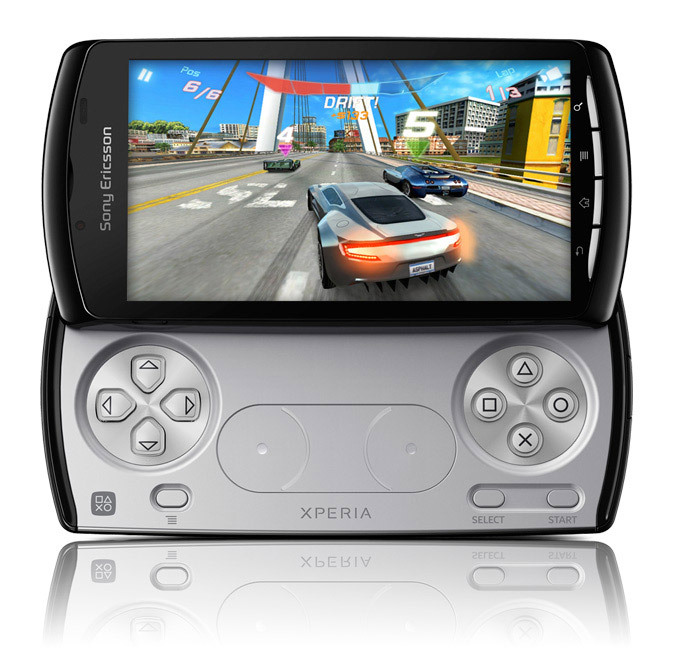 The XPERIA Play smartphone has 4-inch (854 x 480) capacitive touchscreen and a slide-out gaming keypad which includes two analogue touch pads, two shoulder buttons and the four familiar PlayStation buttons – circle, cross, square and triangle. The Play is powered by Qualcomm Snapdragon processor at 1Ghz CPU and has embedded Adreno GPU graphics processor promesing 60fps play-back 3D mobile gaming and Web browsing. 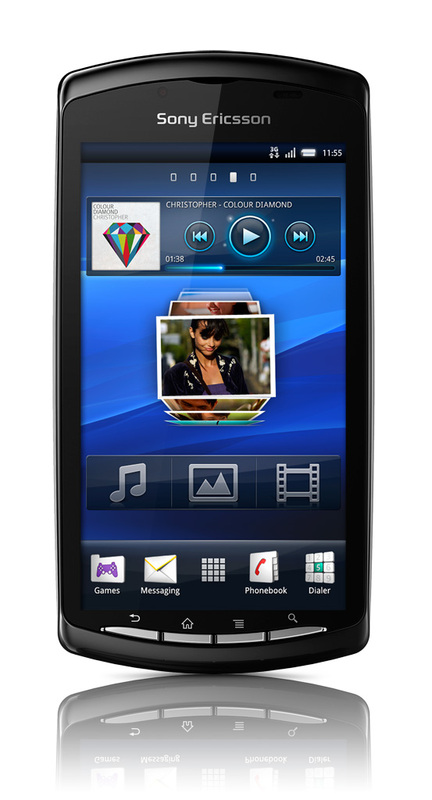 The phone measures 119 x 62 x 16 mm, weights 175 grams, runs Android 2.3 (Gingerbread) and has 400MB of RAM. It also offers digital compass, aGPS, 802.11 b/g/n WiFi (Wi-Fi Hotspot functionality), Bluetooth 2.1, DLNA support, USB port, 3.5 mm audio jack and stereo speakers. Sony has placed 5.1 megapixel camera with LED flash and Image stabiliser on the back , a 1500 mAh battery and the phone comes with 8GB microSD memory card. Sony Ericsson has partnered with wide range of game publishers and promising fifty games titles to be released at launch of the phone, popular games like EA’s Need For Speed, Sims 3, FIFA 10 for mobile, GLU Mobile/Activision Guitar Hero, Gameloft’s titles include Assassin’s Creed and Splinter Cell will be available for play. 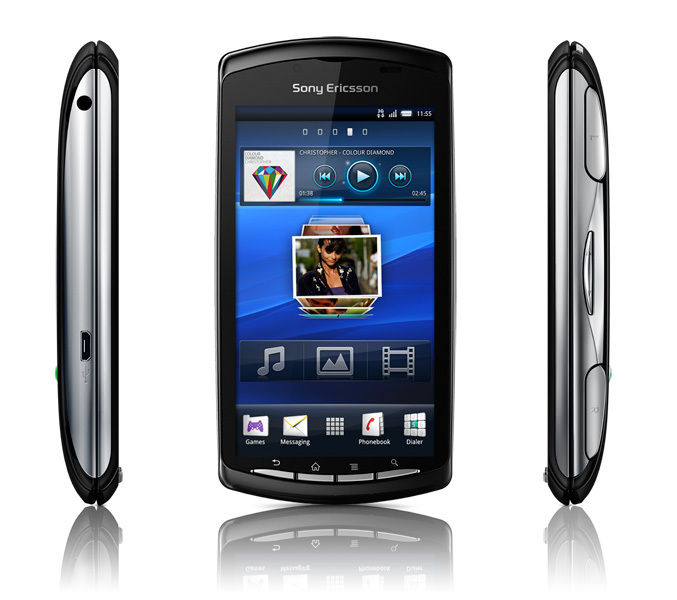 Sony Ericsson is also partnering with Unity Technologies, using its award-winning development platform, to ensure a continuous flow of high quality 3D game titles. The Xperia Play will be available for play in March in black and white versions.